Come shop with us through November 20th!! It’s our birthday month — yippeee! Time to celebrate. It’s a birthday sale! 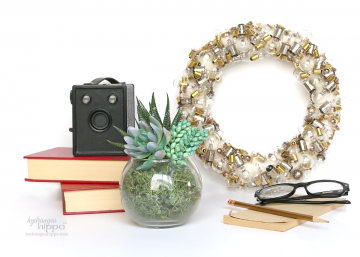 Take 40% off the entire shop now through Nov 20 with code HOLIDAY40 at checkout!! WOOT WOOT!!! 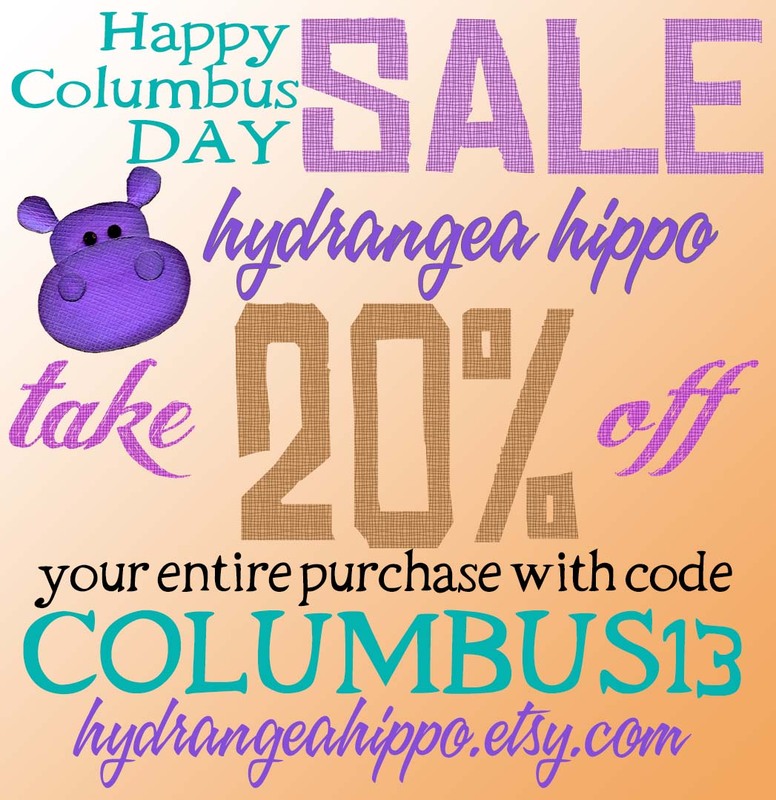 Only at https://www.etsy.com/shop/hydrangeahippo Thanks so much – we can’t wait for you to get some crafty goodness!